Friends Family Helpful or Not? Low Self-Esteem? You must read this one easy mental health tip! How was The Thrive Programme created? 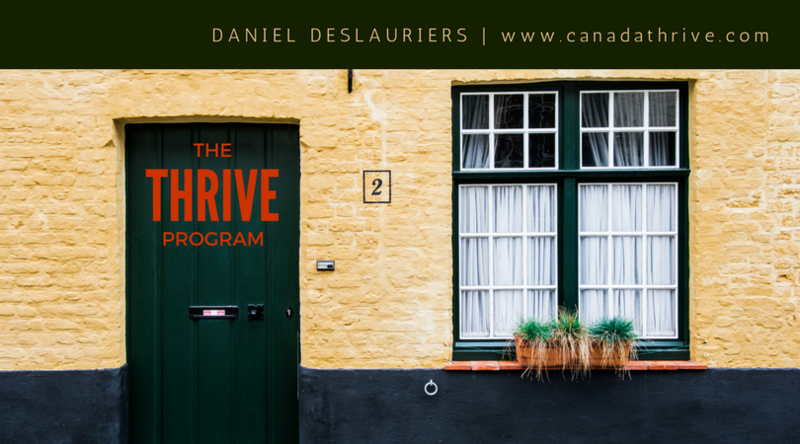 Hello and welcome to THRIVE Programme Canada. Please feel free to ask me any questions you may have regarding THRIVE or how I may be able to assist you.